The School has well-qualified and trained staff for all the classes. 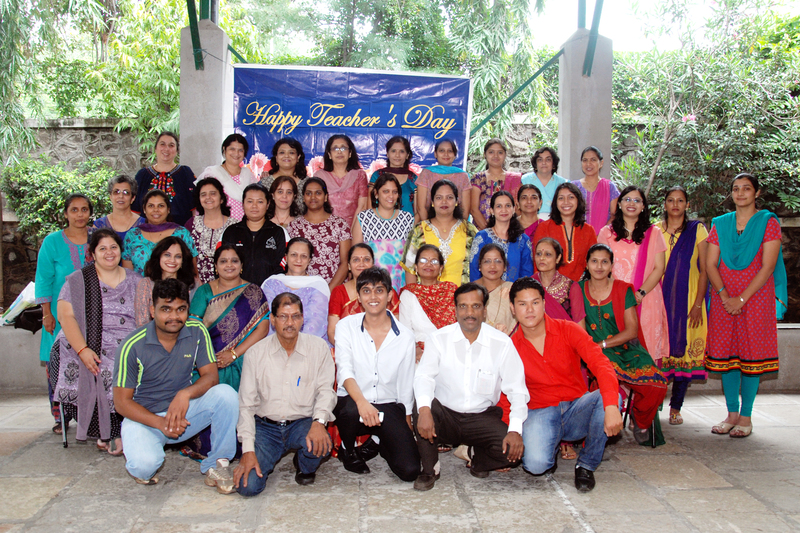 To meet the requirements of the ‘child centered approach’ in the Pre-Primary Section, the class teachers are assisted by co-assistant teachers and support staffs. The student teacher ratio in the Nursery section is 40:2 & in primary is 40:1.